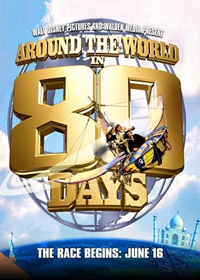 How do you circle the globe in 90 days and still not break the bank? That’s the question that New York Times Reporter, Matt Gross, has been trying to answer since earlier this summer. He has catalogued his journey in a number of articles – with his latest coming from San Francisco on his way home – and has given (and gotten) many interesting and frugal travel tips along the way.